Increase business relationships and partnerships between corporate & public sectors and Hispanic-owned businesses. Implement and strengthen local and regional programs that assist the economic development of Hispanic firms. Provide technical assistance to Hispanic business associations and entrepreneurs. 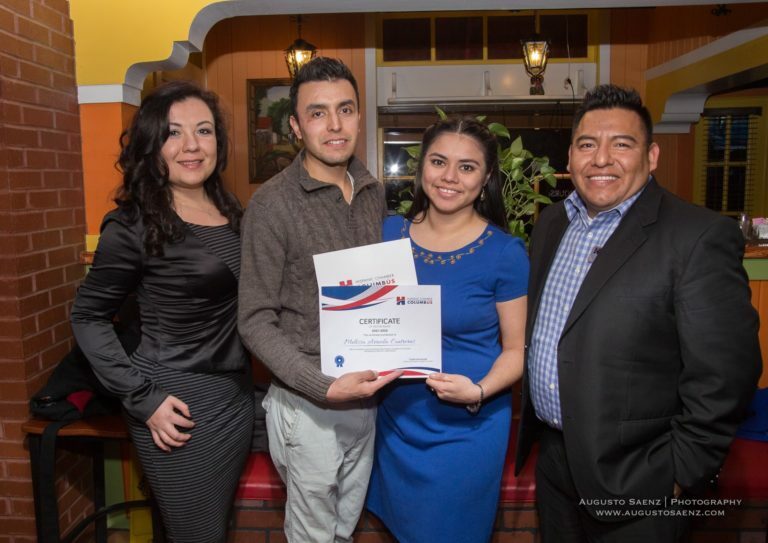 Organize Hispanic and Latin American entrepreneurs, executives, and success-oriented individuals to create strength and unity in Central Ohio. 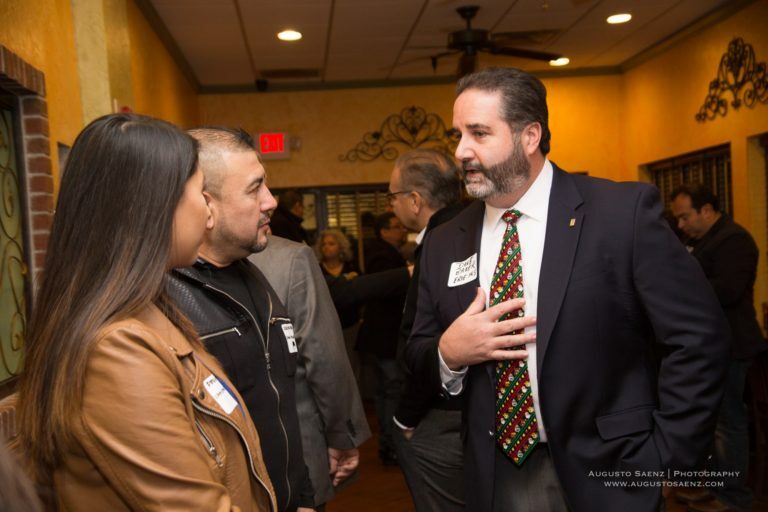 Monitor legislation, policies, and programs that affect the Hispanic business community.